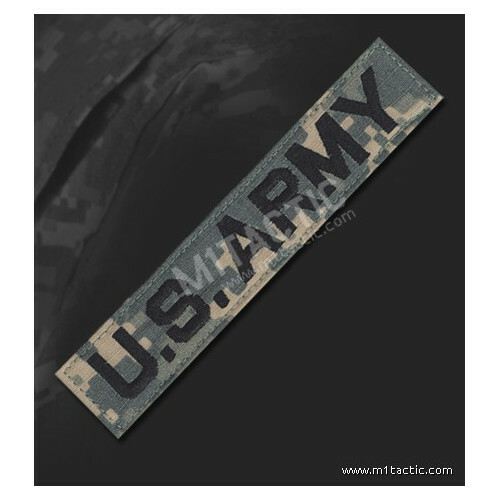 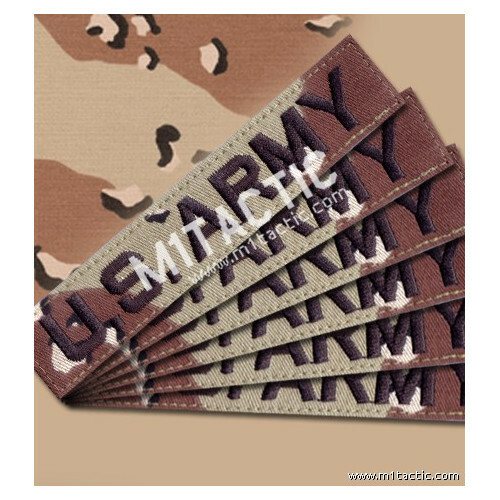 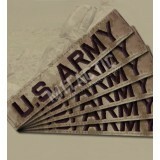 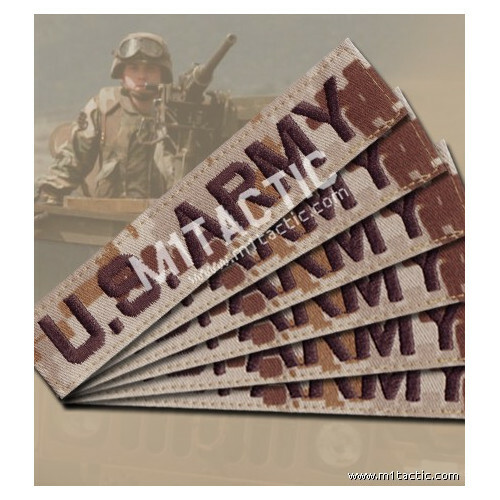 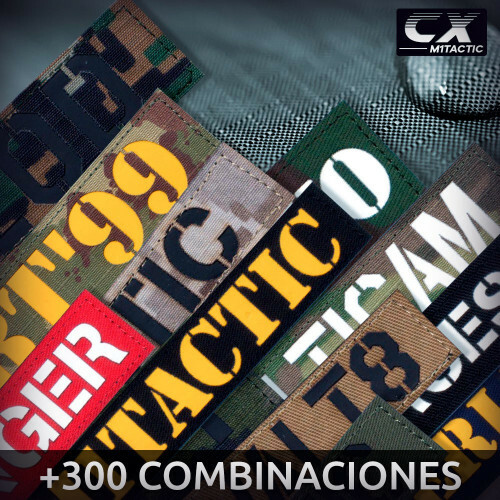 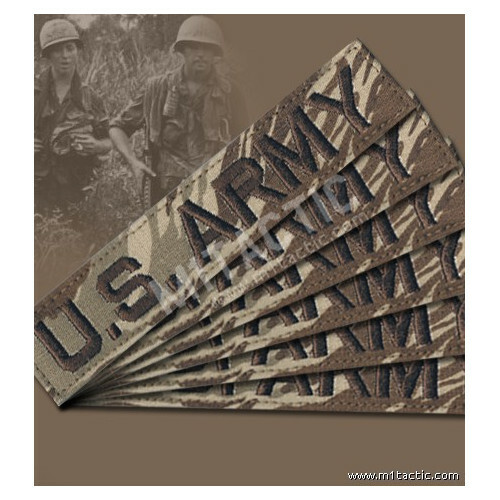 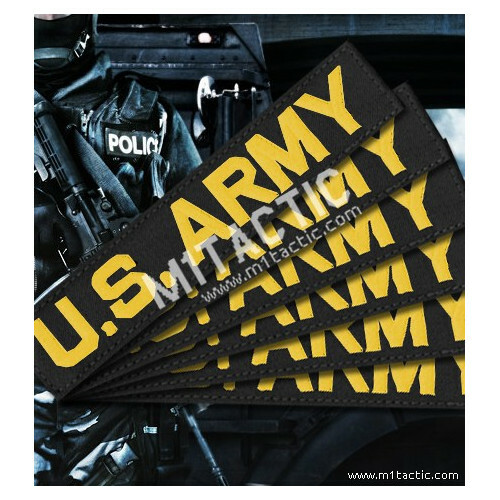 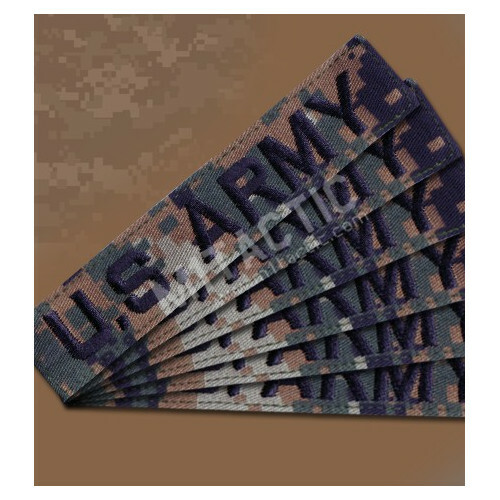 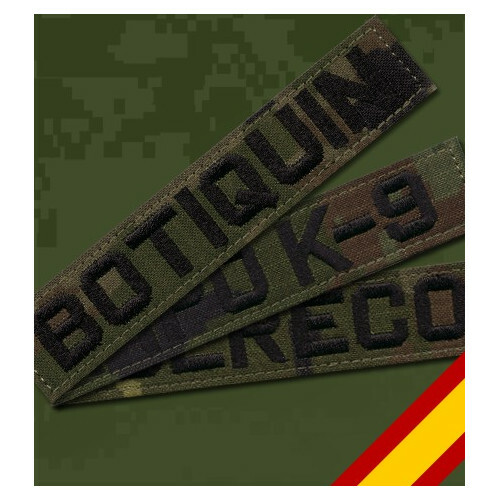 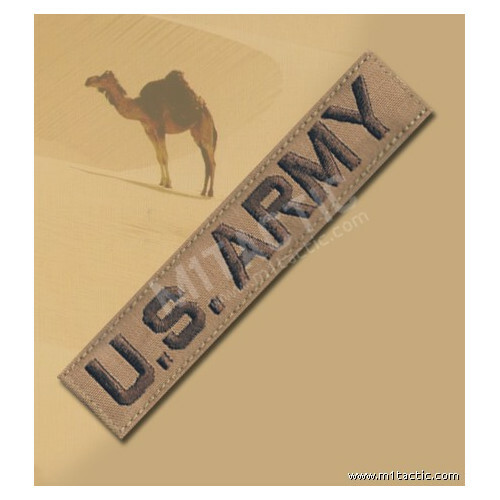 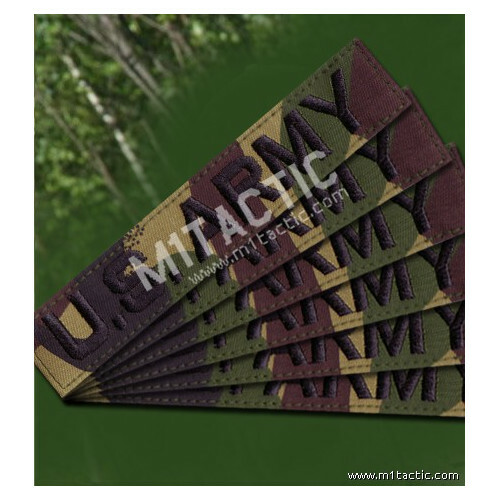 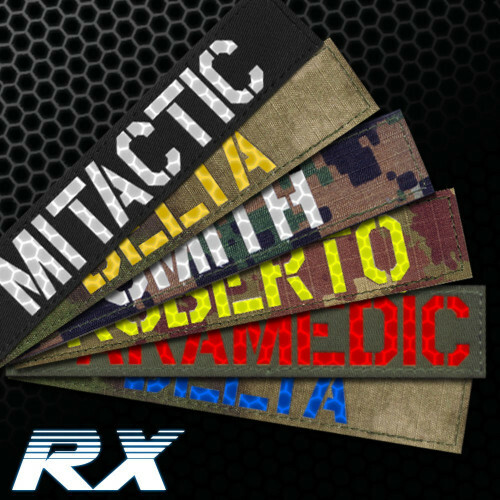 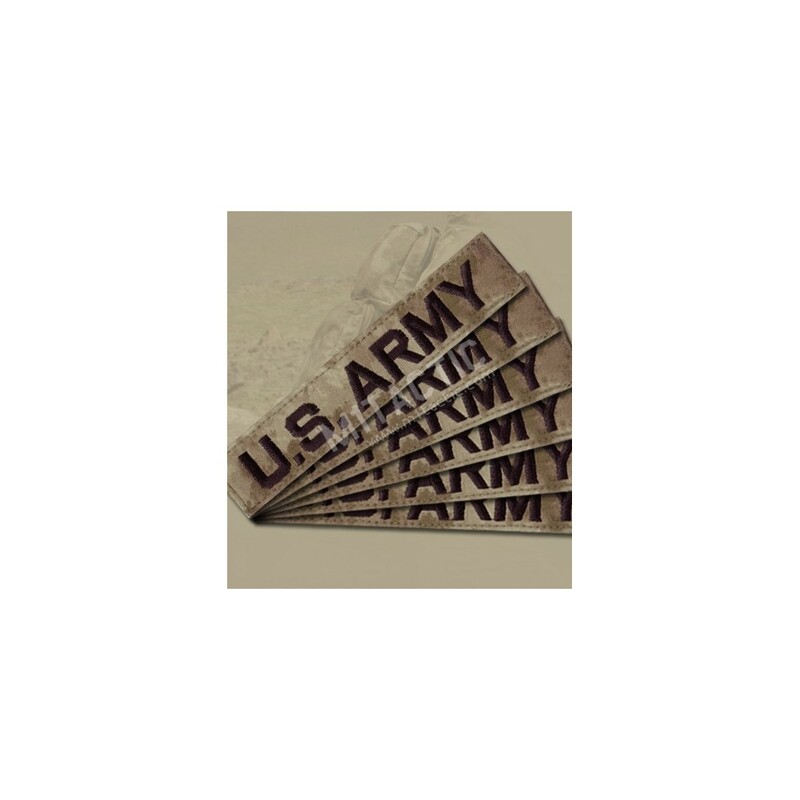 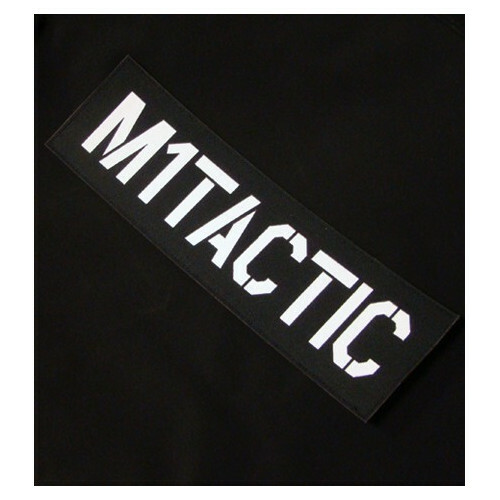 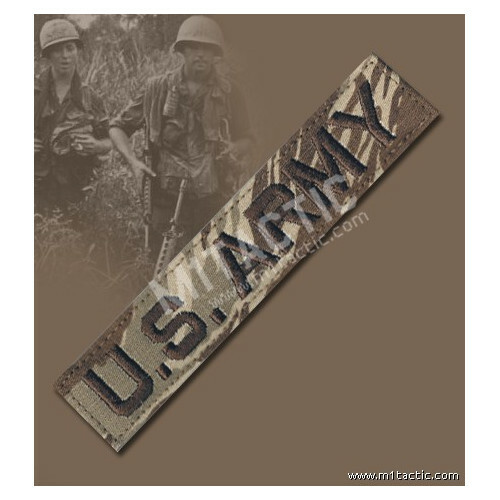 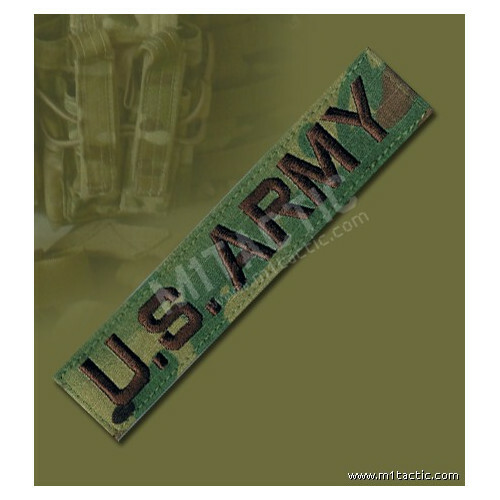 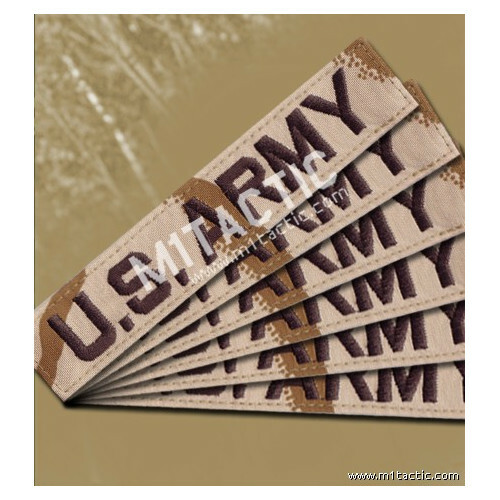 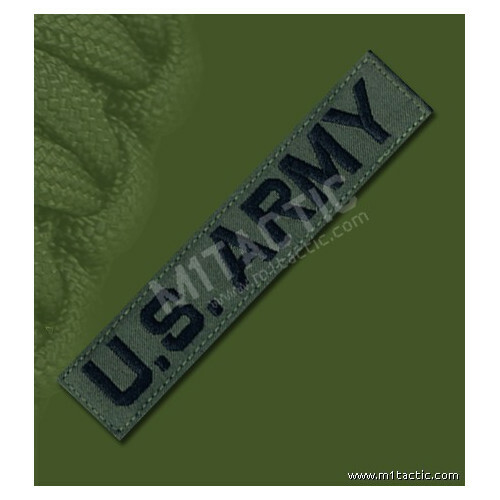 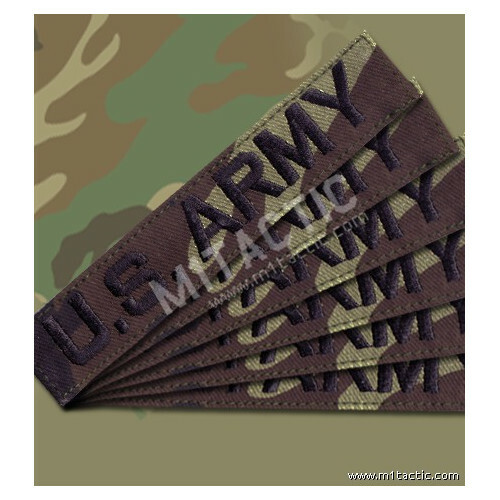 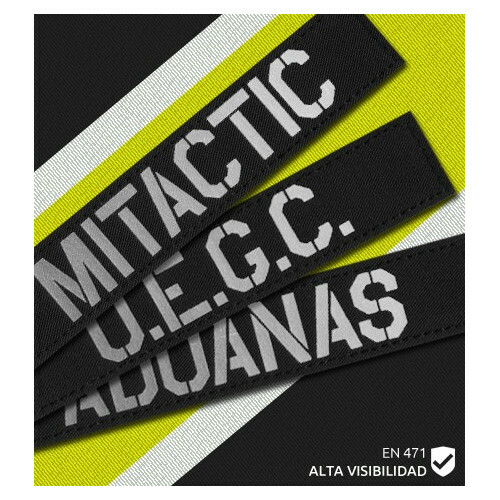 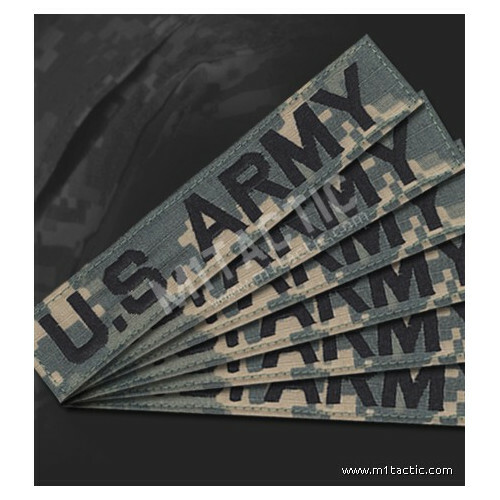 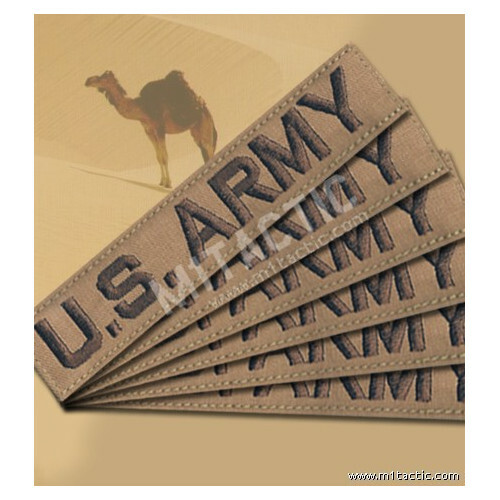 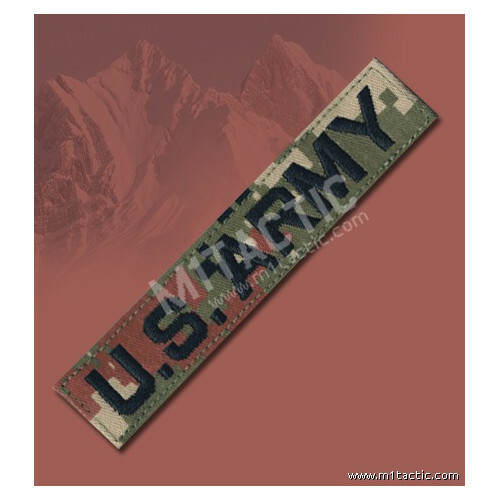 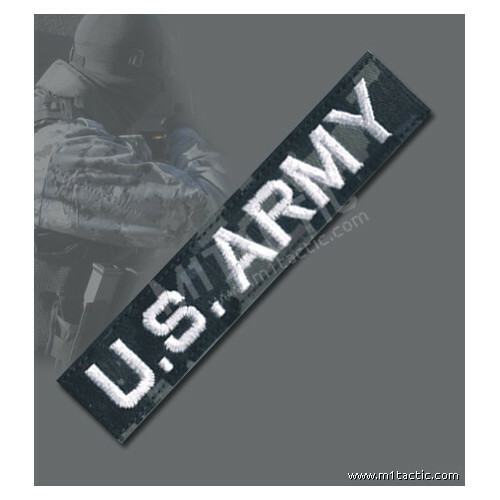 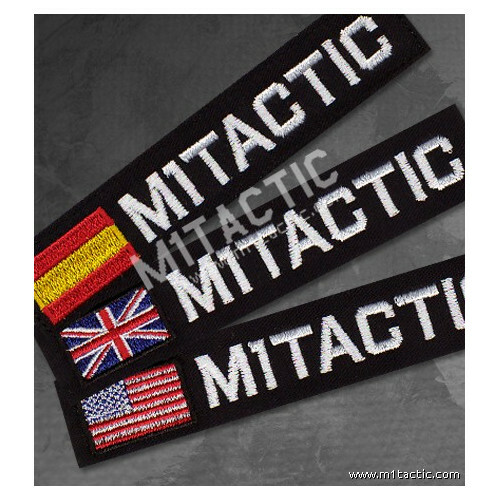 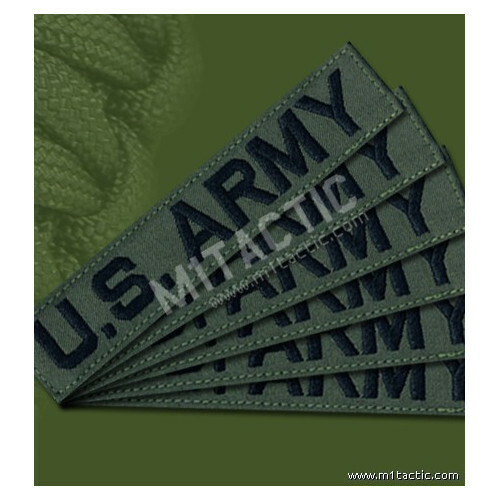 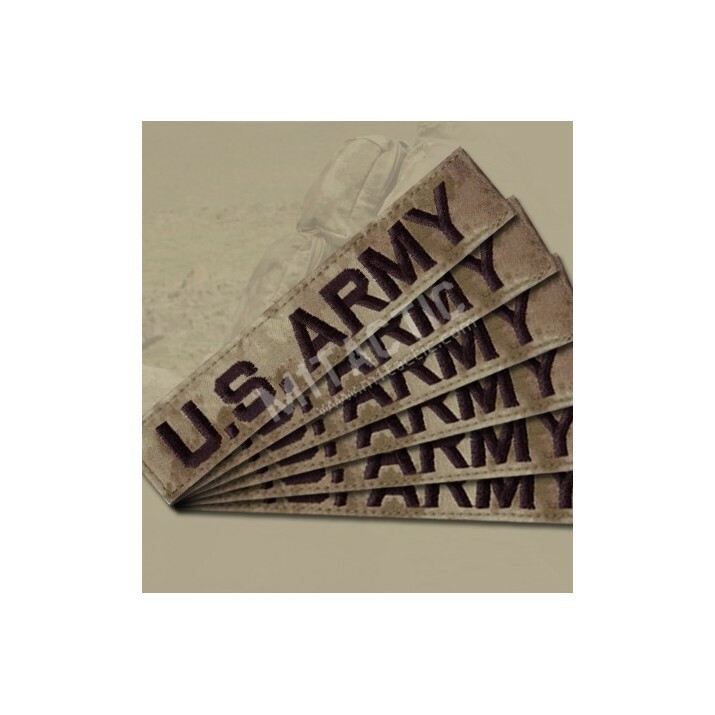 Custom Advanced Tactical Concealment System (A-TACS) Name Tape. Available with velcro or for sew. 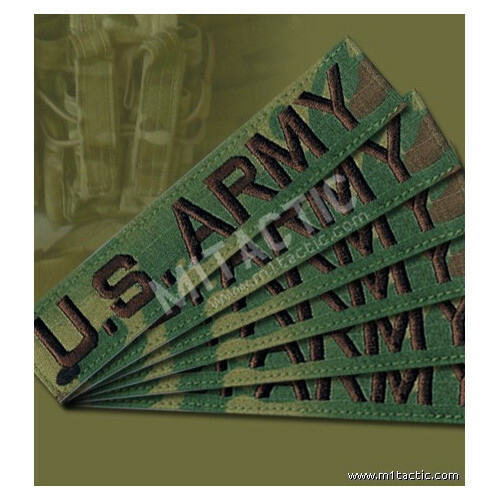 Made with official material and specs.